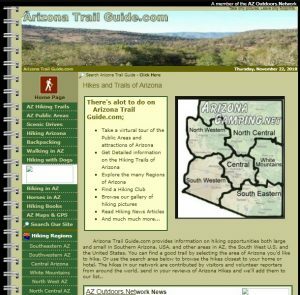 Arizona Trail Guide.com provides information on hiking opportunities both large and small in Southern Arizona, USA, and other areas in AZ, the South West U.S. and the United States. 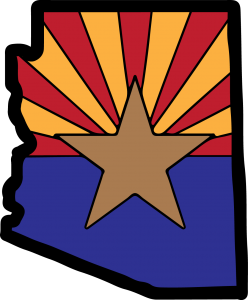 You can find a good trail by selecting the area of Arizona you’d like to hike. 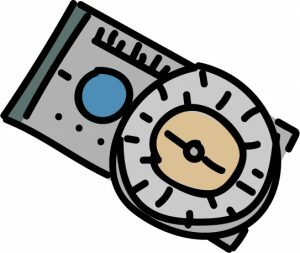 Or use the search area below to browse the hikes closest to your home or hotel. The hikes in our network are contributed by visitors and volunteer reporters from around the world, send in your reviews of Arizona Hikes and we’ll add them to our list..